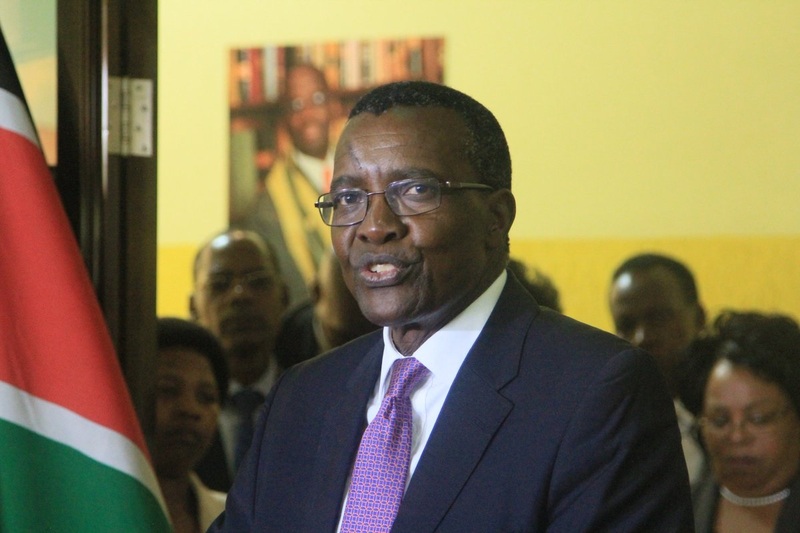 Wednesday March 27, 2019 - Chief Justice David Maraga is set to appear before a Senate Committee to answer to questions related to laxity in Makadara Law Courts located in Nairobi. The Senate Committee on Justice, Legal Affairs and Human Rights revealed on Tuesday that it will summon Maraga in 14 days to answer to why the court has been experiencing a backlog of cases for some time now. This came after revelations by thousands of remandees at Industrial Area GK Prison whose cases had dragged for months. Others had reportedly been awarded punitive bail terms that were in contravention of the law. “We want to know why Makadara is being cited for non-performance,” stated the committee's chairman, Samson Cherargei. On his part, Makueni Senator, Mutula Kilonzo Jr., who is also a member of the committee, revealed that so fa, the Judiciary was disappointing especially after giving priority to upper class citizens while the poor get holed up in prison.